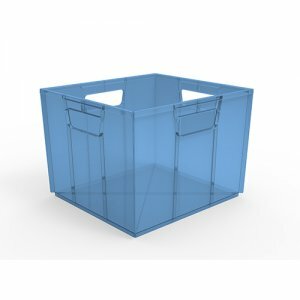 A tough cubed storage box will have any clutter neat and tidy. 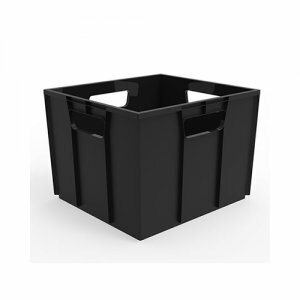 The modular design of the 27 Litre Hobby Box allows the crates to stack vertically safely and large cut out handles offers secured grip for boxes on the go. Made from durable BPA free, UV resistant materials.